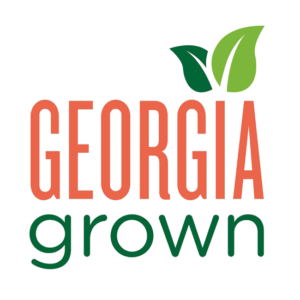 Just outside a sleepy town of Appling, Georgia, the kind of town that you can miss if you blink, you'll find the Double Gap Farm. The location is the site of Marshall family farms spanning generations and over 200 years. 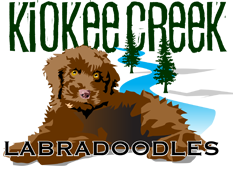 We raise rare breeds of dogs, sheep, chickens and more. This is more than a simple farm, this is a passion and a work in progress. The destination is unsure, but it's the journey that we embrase, and work to perfect each and every day. We love the land, our companions, and even more, love to share the knowledge and history of the land and these wonderful animals that grace our lives. 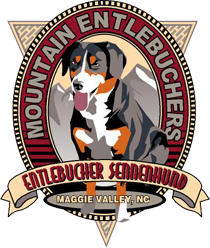 We raise Entlebucher Mountain dogs, Labradoodles, fiber animals, chickens, pigs, beef and Jersey cows.